Comfortable beds. Professional service. Great shopping. Clean rooms. 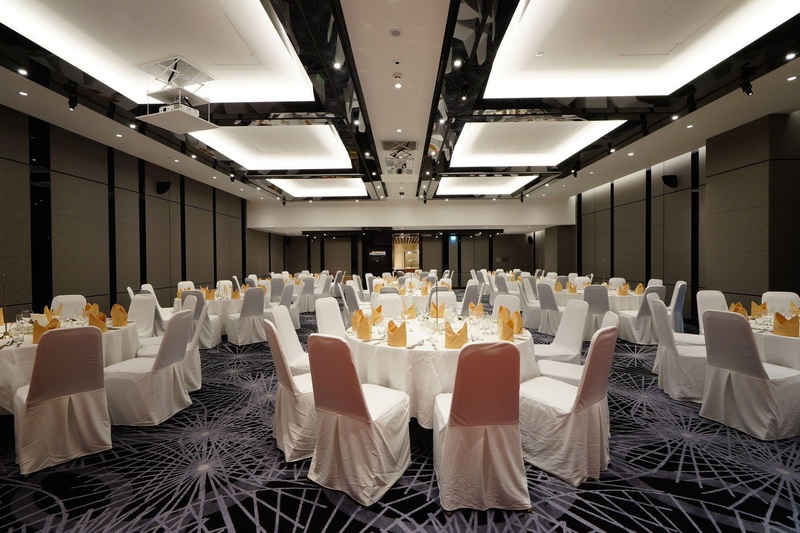 The hotel enjoys a prime setting with a subway station conveniently close-by and the large shopping district Nam-dae-mun and the biggest department stores within 10 minutes. Facilities on offer to guests include a lobby area, a hotel safe, conference facilities and room and laundry services. 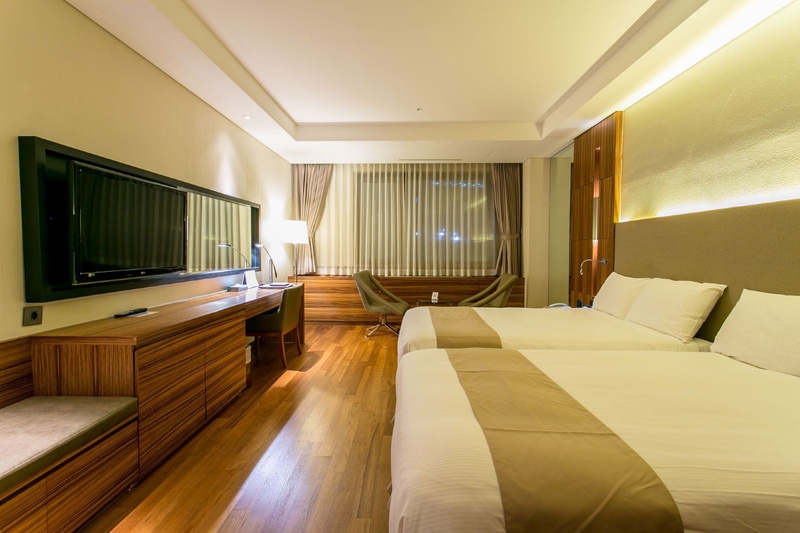 The guestrooms of the hotel offer a modern setting and fixtures. The rooms are equipped with individually adjustable air conditioning, a private en suite bathroom, a radio, TV and a telephone. Furthermore, a hairdryer, Internet access, a minibar, tea and coffee making facilities and a safe are provided in all accommodation as standard. 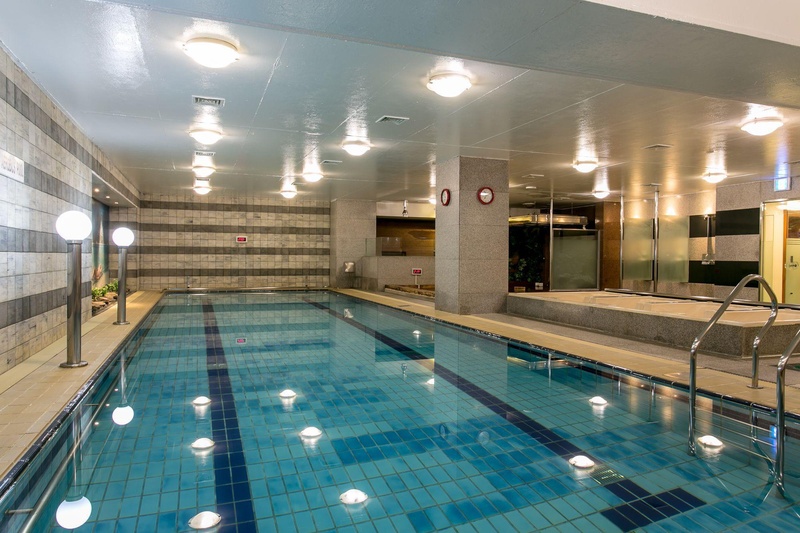 The hotel's indoor swimming pool, sauna and health club are only available for male guests. 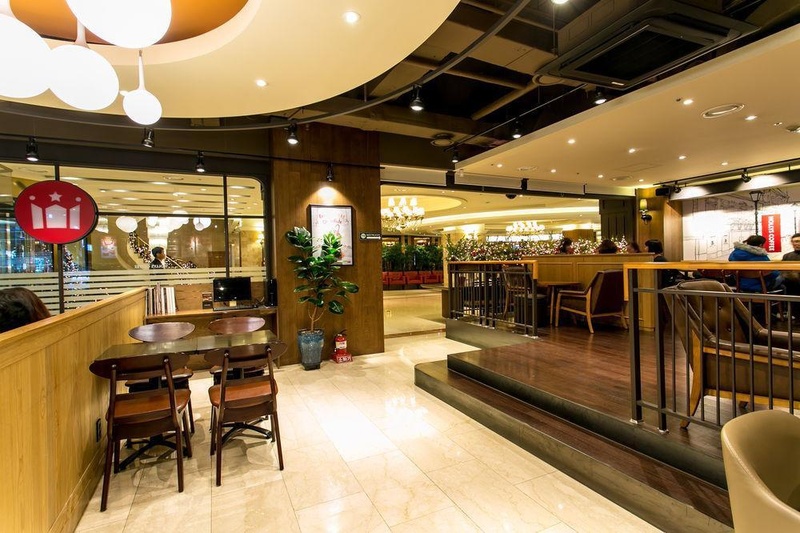 The Mirabeau serves both Korean and Western dishes with coffee and drinks. Location is superb. Superb location. Excellence location. Made my stay enjoyable. Modern closet. Deluxe twin room. Staff exceeded expectations. Attentive staff. Bell boy is awesome. Lot of USB. Free wifi in the room. Fantastic toilet. Modern closet. Room is fantastic. Excellent choice for breakfast. Limited choices for breakfast. Including breakfasts. No onsen. Sauna was closed. There was no bar. No bar.